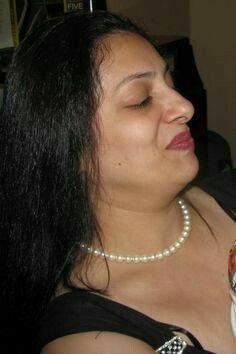 Anybody has more pics of this aunty??? (16-04-2019, 10:45 PM)mudichuavukki : Anybody has more pics of this aunty?? ?